Condition Details: Used, tested and spins up to maximum rpm with no problems, lid snaps on and off properly. 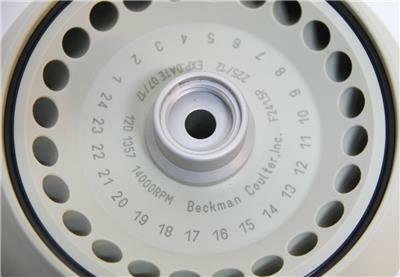 This is a Beckman Coulter polypropylene fixed angle rotor for the Microfuge 22R Centrifuge. 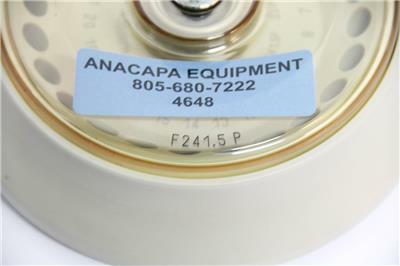 This rotor is in good cosmetic condition and has been tested up to full rpm's. 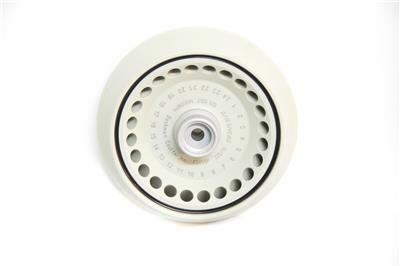 The rotor is at a 45 degree angle for all 24 outfitted slots. 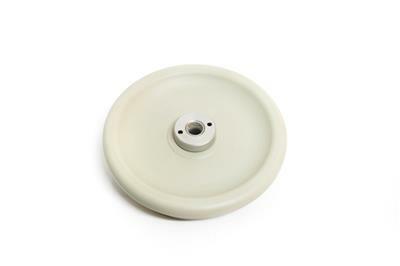 The top on the rotor snaps on and off easily when equipped to the centrifuge. See images for full item description. 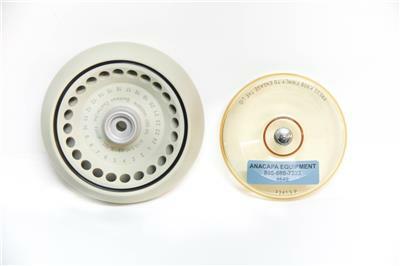 Description: This is a Beckman Coulter polypropylene fixed angle rotor for the Microfuge 22R Centrifuge. 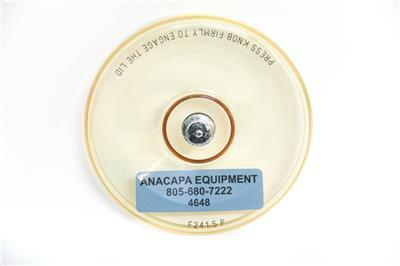 This rotor is in good cosmetic condition and has been tested up to full rpm's. The rotor is at a 45 degree angle for all 24 outfitted slots. 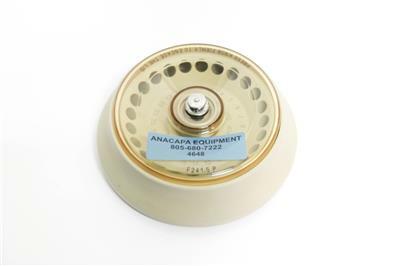 The top on the rotor snaps on and off easily when equipped to the centrifuge. See images for full item description.